Having knowledge of industry vernacular will not only help you understand your industry and tools, but it will also increase your credibility as a competent agent. By having an advanced comprehension of your industry, you will have the lingo to guide your prospects through your website. With mastery of the tools, you can optimize its efficiency and maximize its usage to capture leads. your family, friends, business associates, partners, etc. Multiple List Service (MLS) - A website that consolidates lists from brokers to find buyers. Comparative Marketing Analysis (CMA) – Examining the price of similar recently sold homes in a particular area to determine the price of a home. Information Data Exchange Paperwork (IDX Paperwork) – The paperwork that allows data, such as listings, to travel between the MLS and a website. Inbound Marketing – The marketing philosophy that focuses on valuable, relevant content to attract prospects to your brand and convert them into leads. Search Engine Marketing (SEM) – Generating traffic to your website by paying for advertisements on search engines such as Google, Yahoo, or Bing! Domain – The name of your website. Website Host - The server that holds all the information of a website. “The Fold” – The first visible portion of your website before a viewer scrolls down. Keywords – Used to help Google categorize information on website pages. Meta Data, Tags, Descriptions - Used to describe data on a particular page. Landing Page – A website page with a contact form and call to action but no website menu. Broker Reciprocity – When brokers give permission to another agent or broker to display their listings. Impressions – The amount of times a post is seen, regardless of whether it was clicked or not. Reach – The amount of unique people that saw a post. Engagement – The amount of people that interacted with post via LIKE, comment, or share. Lookalike Audiences - A copy of a group of categories that a Paid Ad will target in Facebook. Call to Action – The desired action you want a prospect to take such as "Call for a free consultation" or "Sign Up for my blog!". Conversion Rate – The amount of people who visited a page vs people who performed the call to action on the page. For example, if 100 emails were opened but only 11 people clicked on the call to action, the conversion rate would be 11%. Cost Per Lead (CPL) - The amount of money used to generate a single lead. Bounce Rate – The amount of emails that were sent vs the amount of emails that were received. Drip Campaign – A sequence of emails that are scheduled to send automatically at designated time intervals. 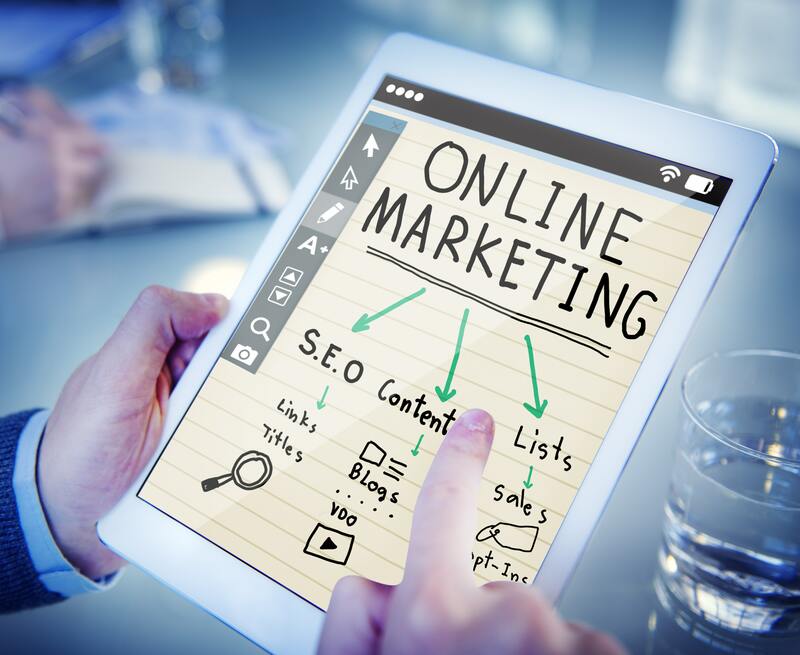 Now that you know the common internet marketing terms for real estate agents, you can confidently talk about your online marketing strategies like an expert and being an expert will increase your credibility with prospects.